John-Lee Thompson, general manager at Hudson Contract, with Mark Howley, director of Remarkable Arts. A Bridlington business has taken a leading role in developing a performing arts group for local children,. Construction audit and contract provider Hudson Contract has given a £10,000 donation to Remarkable Arts, which runs music and drama projects for talented youngsters. Lesley Jackson, Hudson’s commercial director, said: “Primarily working with young people with an interest in the performing arts to provide a creative outlet, Remarkable Arts is an important local initiative and one we feel strongly about. The company made its first donation to the project back in 2012. It also gives financial support to the sporting community, sponsoring the youth development role at Bridlington Rugby Club, and helps 20 apprentices to get started with a career in construction each year - paying 50% of their wages for the first year of their training. That project has helped more than 100 people since 2011. 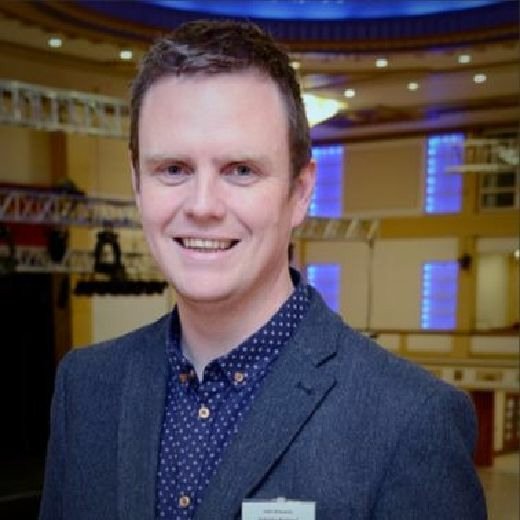 Remarkable Arts director, Mark Howley said: “Thanks to the continued long-standing backing of Hudson Contract, Remarkable Arts has been able to make a real difference to the lives of so many young people. “There have been many individual stories of young people both nourished and saved by their participation in the arts, as well as many who have been inspired to pursue successful careers.